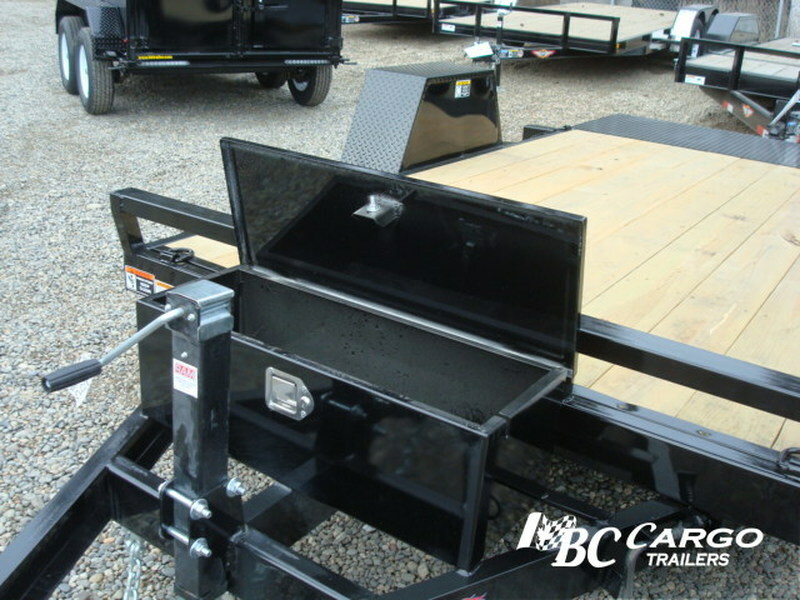 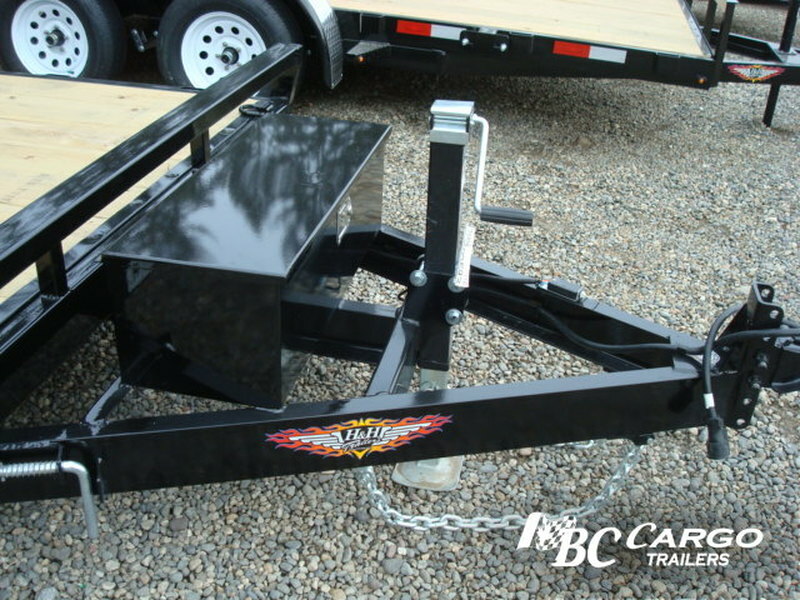 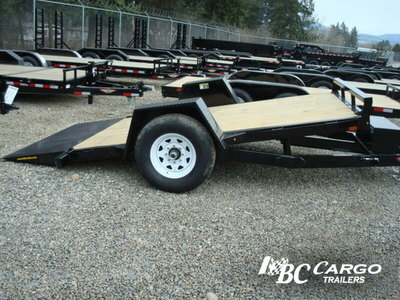 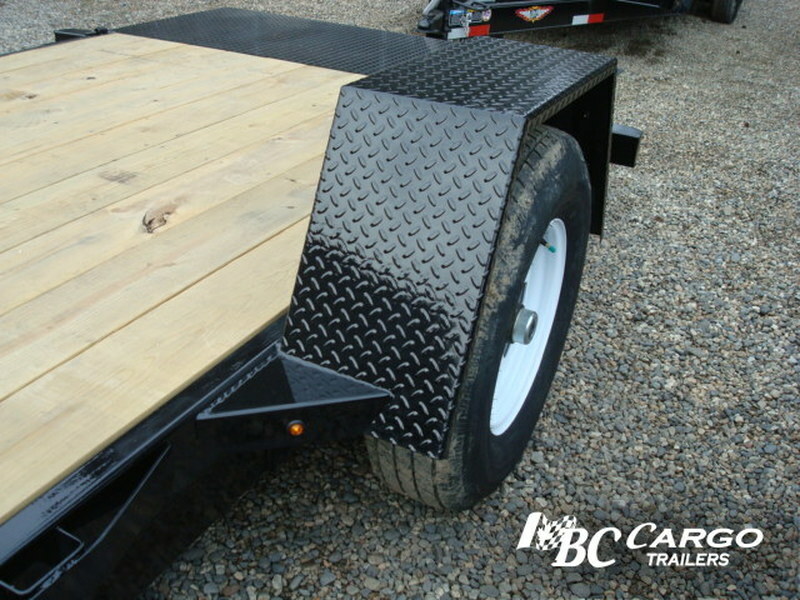 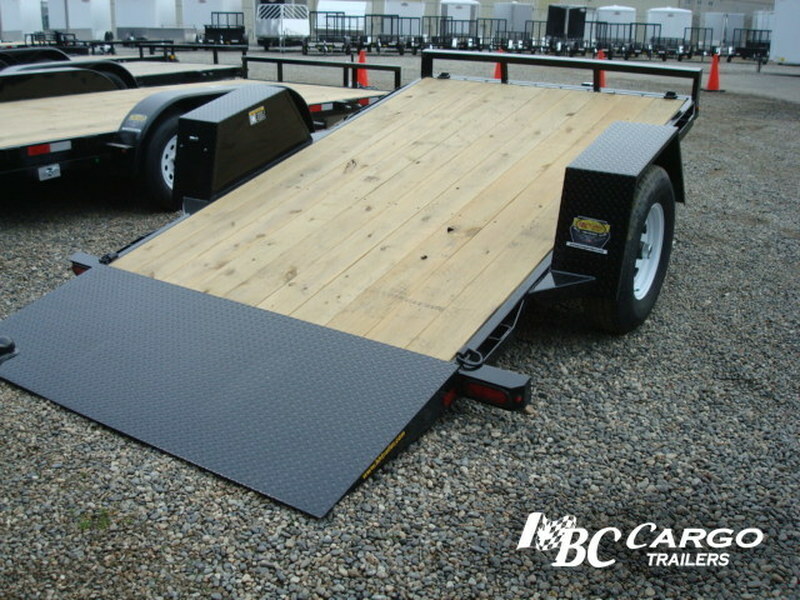 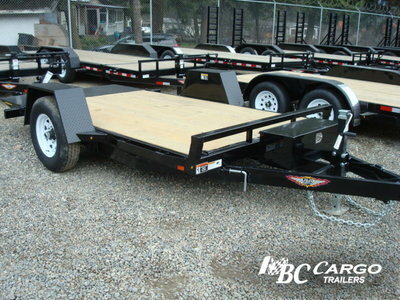 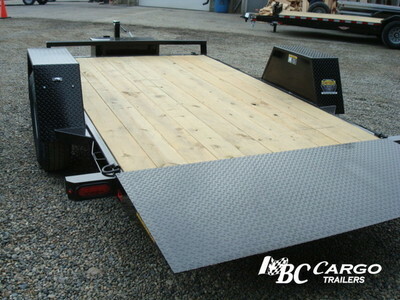 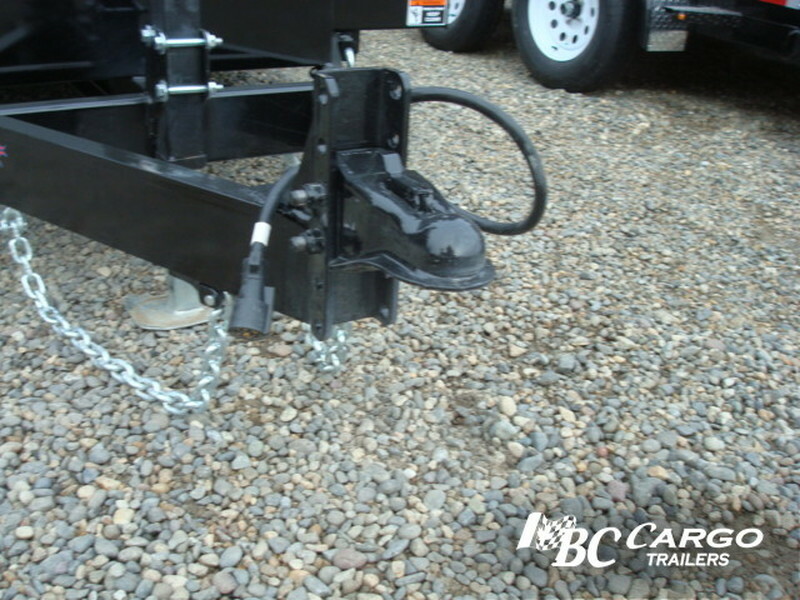 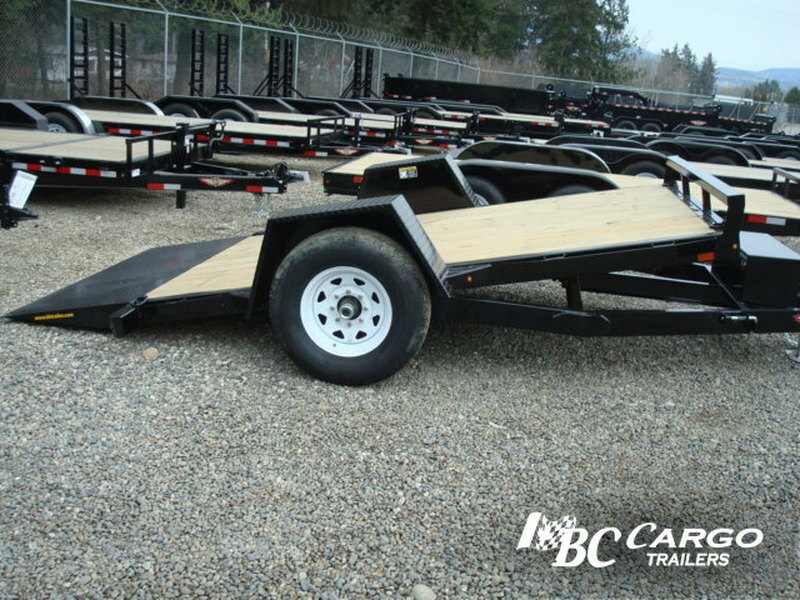 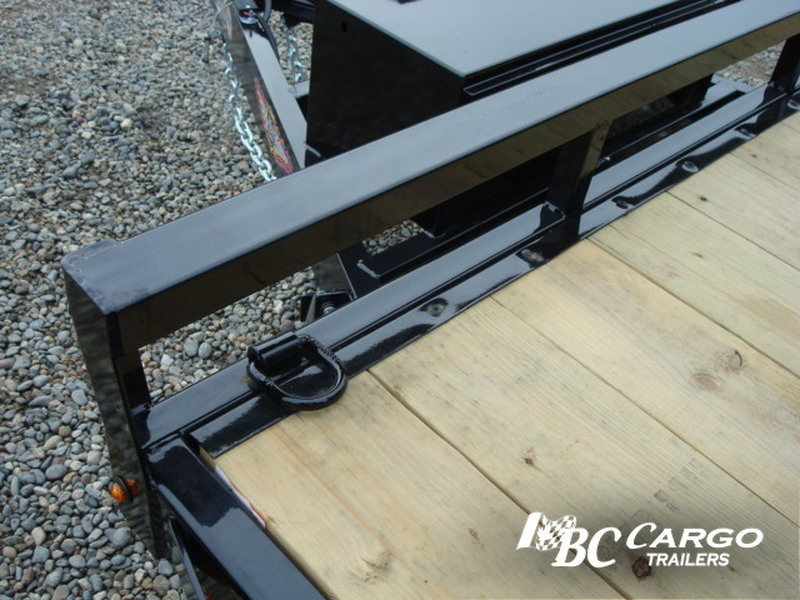 This Single Axle Tilt trailer is perfect for any low clearance machine, this dynamic design works great from the warehouse to the work site to the home site. 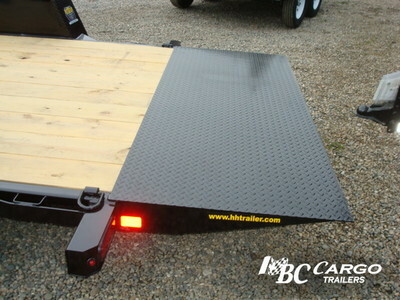 A few common applications include mowers, rollers, scissor lifts, golf carts and side x side's. 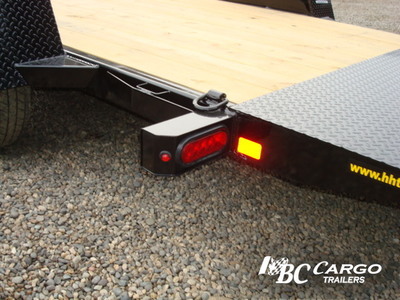 Full DOT Compliant, LED Lighting With 4-prong Flat Trailer Plug.